Plumbago ceratostigma is the perennial of the week from Thursday, Aug. 28 to Wednesday, Sept. 3 at Mischler’s Florist and Greenhouses, 118 South Forest Rd., Williamsville. Hours are 8 a.m. to 5 p.m. Monday through Friday, 9 a.m. to 5 p.m. Saturday and closed Sunday. It’s on sale for $7.99. 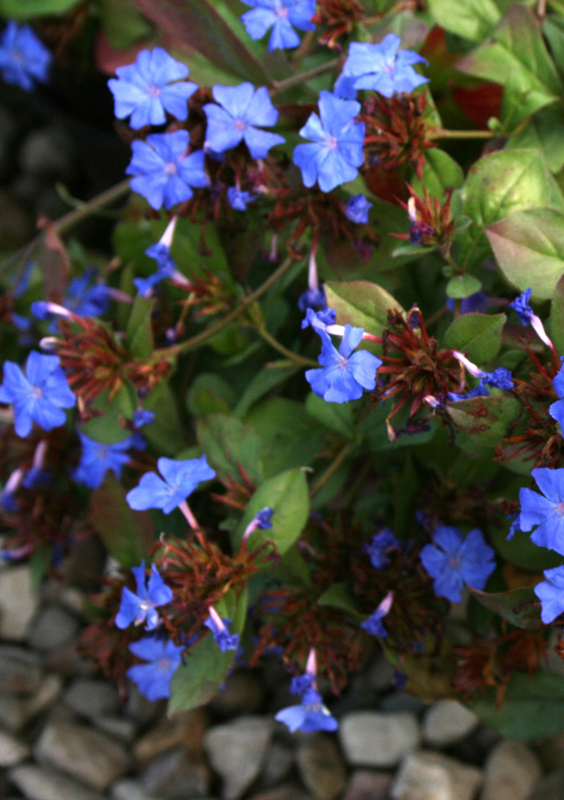 Plumbago ceratostigma grows in low-growing mats of six to eight inches and provides a good ground cover. It gets colorful blue flower clusters in the summer and the foliage turns mahogany in the fall. It attracts butterflies and is deer resistant. 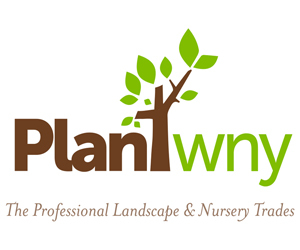 The plant refers well-drained soil and sun or partial shade.